Featured Interview with retired LAPD Sgt. 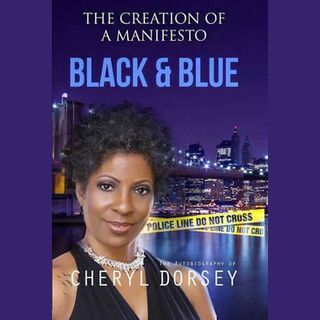 Cheryl Ford Dorsey. Sgt. Dorsey is speaking out about police culture, brutality, racism, sexism and the abuse officers suffer from their superiors.